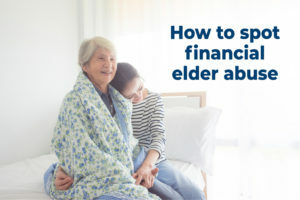 Elder abuse can be defined as “a single, or repeated act, or lack of appropriate action, occurring within any relationship where there is an expectation of trust which causes harm or distress to an older person.”** These abuses can be physical, mental, psychological and even verbal. As a person ages, their health, mental and emotional stability begins to deteriorate. The decision-making process can be hard for them and because of this some people may seek to take advantage of their weakened state. 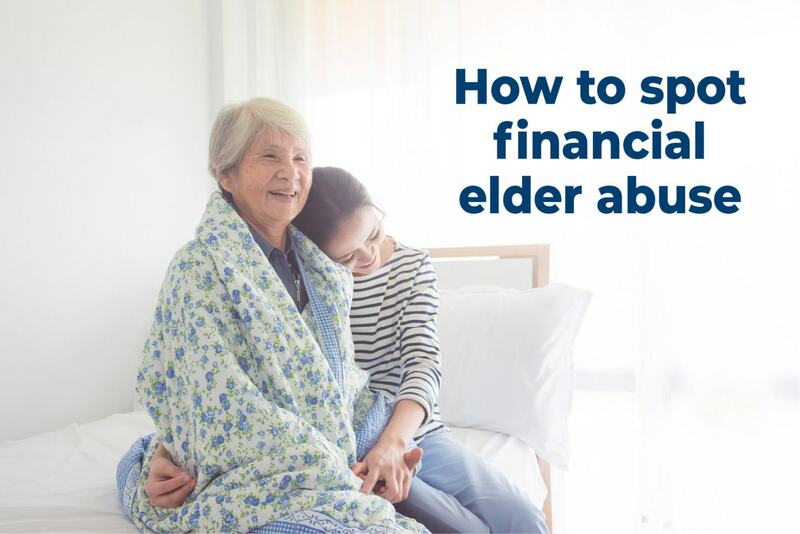 If you see you any of these signs or suspect that someone is a victim of elder abuse please reach out other family members or the Eldercare Locator abuse hotline: 1-800- 677-1116. If you or an elder needs immediate assistance, then please call 911.